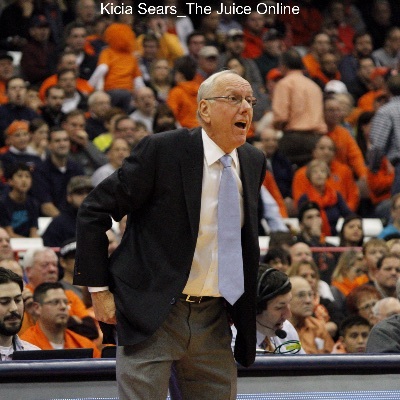 The Syracuse basketball program will gain back one scholarship per year over the next four years after a successful appeal, the University announced on Wednesday afternoon. 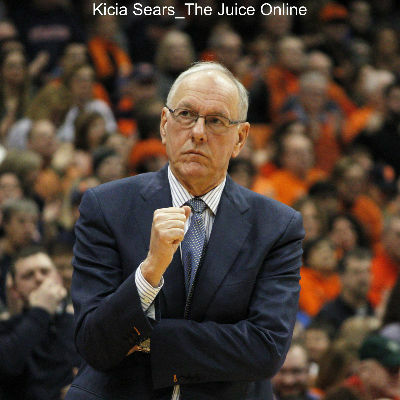 It’s been a busy week for 2016 big man and priority Syracuse target Taurean Thompson. 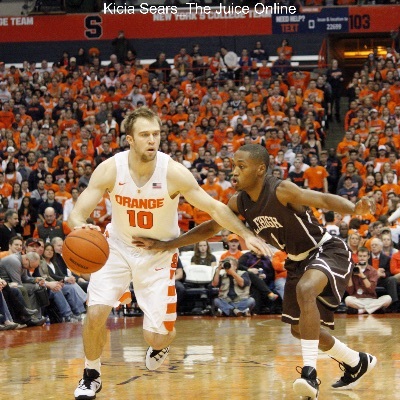 The upcoming Battle 4 Atlantis in the Bahamas should provide a good litmus test of how good Syracuse basketball will be this season. 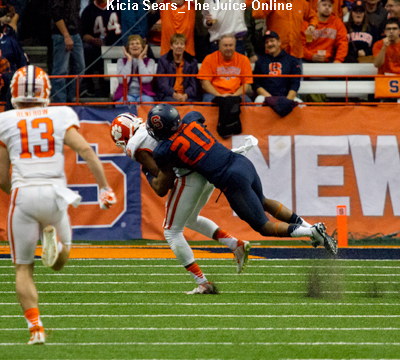 Orange Watch: What direction will Syracuse AD Mark Coyle take with new coach? 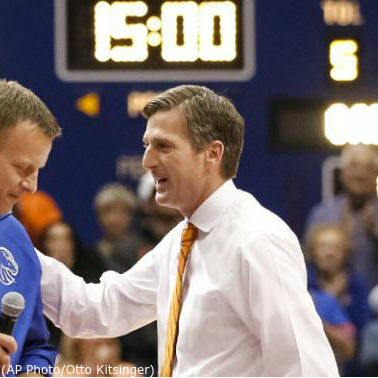 So, which path does Syracuse AD Mark Coyle now pursue? 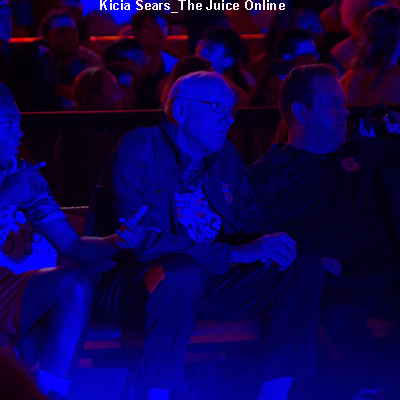 A current head coach or a coordinator? 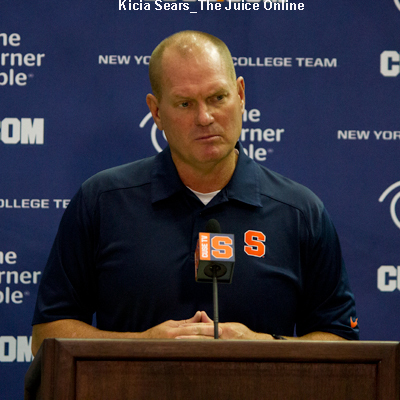 While I have no doubt that Scott Shafer is a good man and know he has done a lot for the Syracuse football program in his seven years on campus, he has proven that he was miscast as head coach. 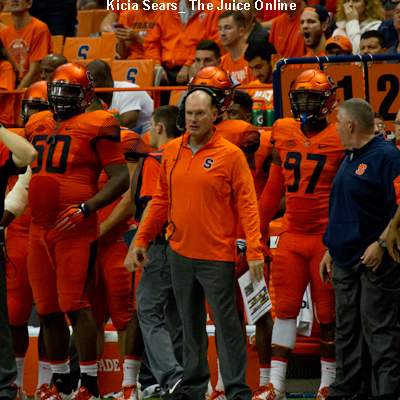 Syracuse head football coach Scott Shafer has been dismissed by the University. 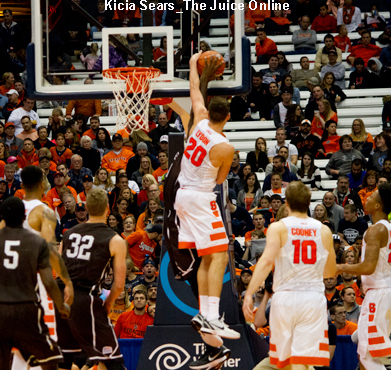 After yet another second half rally Saturday night catapulted SU to its third win of the season, the upcoming trip to the Bahamas may help shape the Orange’s course for the remainder of the season. 2016 big man Taurean Thopmson says that Syracuse and Seton Hall are coming at him hardest right now.